Riders are often told to ride as far left as they can on single lane roads, but this is not the law. A driver on a road (except a multi-lane road) must drive as near as practicable to the far left side of the road. Vehicles, including cars and push bikes, but excluding motor bikes, must abide by this law. It is the “practicable” in this sentence that often provides an issue. 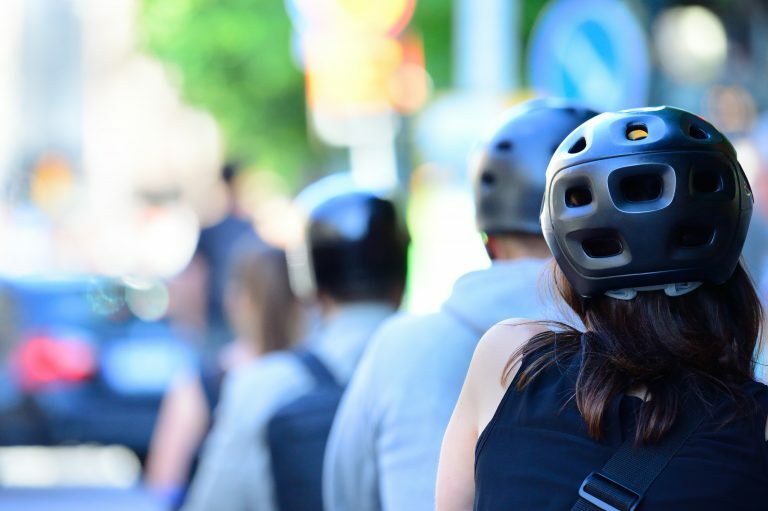 For a bike, riding to the far left can mean riding amongst fallen branches and broken glass that can puncture tyres or cause accidents, or under overhanging foliage that can lead to facial and eye injuries. When riding next to parked cars, it is also not safe or practicable to ride in the door zone. “We encourage riders to cycle where it is safe for them. This is usually around one metre from your tyre to the road's outside line marking, and one metre from your handle bars to parked cars,” commented Kim Lavender, Bicycle NSW Communications Manager. Bicycle NSW calls for further education from the NSW Government about bike rider safety and sharing the road.